Psychic twins Terry and Linda Jamieson have recently appeared on American TV, introduced as twins that share the same soul. American born and bred, the twins have been seen on countless interviews on television and their website, which states their psychic predictions, regularly receives thousands of hits every month. 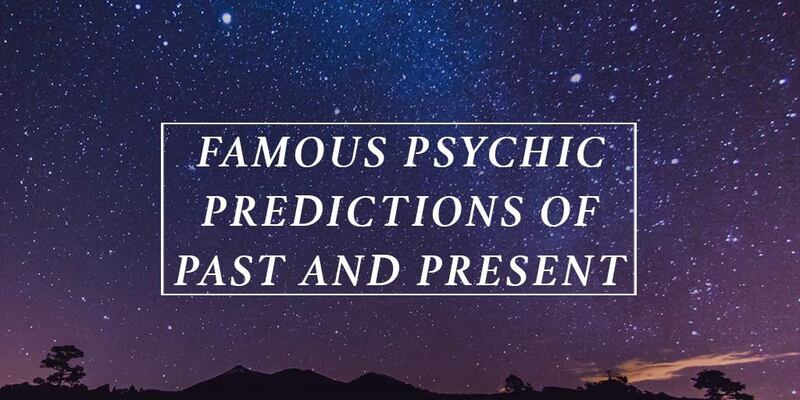 Their work as psychics has predicted many world events, including that of 9/11. In 1999 they were quoted in an interview as saying that they predicted terrorist attacks on federal buildings in the near future. They have also predicted other world events, such as tsunamis and world disasters. They predicted the great oil spill which occurred in the Gulf last year. More recently, they have forecast theories about Will and Kate. More specifically, they have predicted that they will have two children. These children will be a boy and a girl and they will both be born within the next two years. In their interview they also commented that they anticipate Nicole Kidman to have another child by surrogate within the next couple of years. Seeing into a celebrity’s future provides great insight for the public who always want to be one step ahead of the media, and know what they can expect from their celebrity idols in the years to come. Visiting a psychic for psychic readings is also popular, with many people wanting to find out about their future, love life, career, or family life.